Planning a road trip for your next holiday? The flexibility and ease of driving holidays means that they’ve always been popular with families, couples and individual travellers around the world. However, driving overseas can be tricky. After all, it’s not just new driving laws you’ll need to remember – it’s new driving behaviour too. Thankfully, the internet has plenty of advice on how to drive overseas: here’s our pick of the best sites out there. For general advice, start with Gov.uk’s driving abroad page. Here, you’ll find an official list of EU countries in which you can use your UK driving license. If you’re travelling outside the EU, you may need an International Driving Permit; this website tells you where to apply for one and how much it will cost. 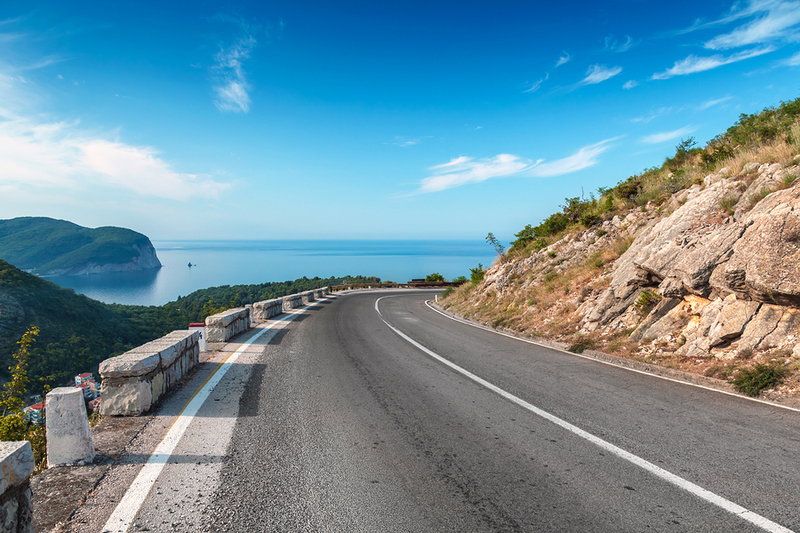 You’ll find another great overview in this Holiday Extras blog post on driving overseas. Scroll down the page and there’s a world map: click on your destination and you’ll see a variety of handy links to travel and motoring advice sites. Holiday Extras specialises in airport parking, airport hotel bookings and travel insurance – so you can be sure that the comprehensive insurance advice in this informative blog post is accurate. If you’re worried about insurance, Confused.com’s guide to driving abroad may shed more light. The gist of their advice is: do not assume that you are automatically covered by your existing car insurance or your travel insurance. Travellers driving their own car overseas should check their level of cover with their insurer before they set off. Alternatively, if you’re hiring a car, call your hire company to establish whether insurance is included in your hire package. The Telegraph’s top tips for driving overseas is another great introduction, especially if you’ve never driven abroad before. And PurpleParking.com’s driving abroad checklist is worth consulting too – look out for the table at the bottom for a quick overview of global speed limits. When you’ve got a general idea of what you need to know before your overseas road trip, it’s time to address specifics. The RAC’s guides to driving abroad, for instance, include detailed advice for several popular destinations, from France to Turkey. These country guides offer general travel advice, a summary of safety information and details of embassy contacts. It’s a good idea to print these out for reference on your journey. Although the vast majority of these guides are on European destinations, you’ll also find information from the RAC on obtaining a Carnet de Passage, a customs document that you may need if you’re driving outside Europe. The AA’s touring tips also offer detailed advice on several major driving holiday destinations. These guides can be downloaded as pdfs so they’re easy to print. They’re also regularly updated, so you can be sure that they include the latest driving laws in your destination. The AA’s guides are also primarily focused on popular European holiday locations like France, Spain and Greece. But you’ll also see driving details for up-and-coming destinations like Macedonia, Estonia and Iceland, as well as the tiny European states Andorra, Monaco, San Marino and Liechtenstein.